House chores are, without a doubt, time-consuming, laborious and annoying. Considering our fast-paced lifestyles, rarely do we find the time to get everything done in a desired timeframe. 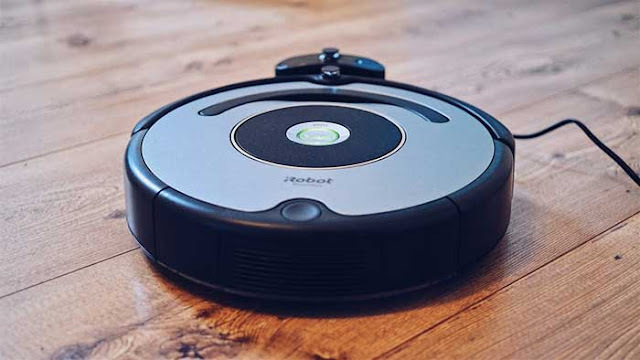 iRobot, for instance, produces a wide range of products you can choose from. We advise you to analyze the main differences between Roomba vacuums of 600, 700, 800, 900 series and make your preferred pick.